Bellatrix Lestrange. . HD Wallpaper and background images in the Bellatrix Lestrange club tagged: bellatrix lestrange. 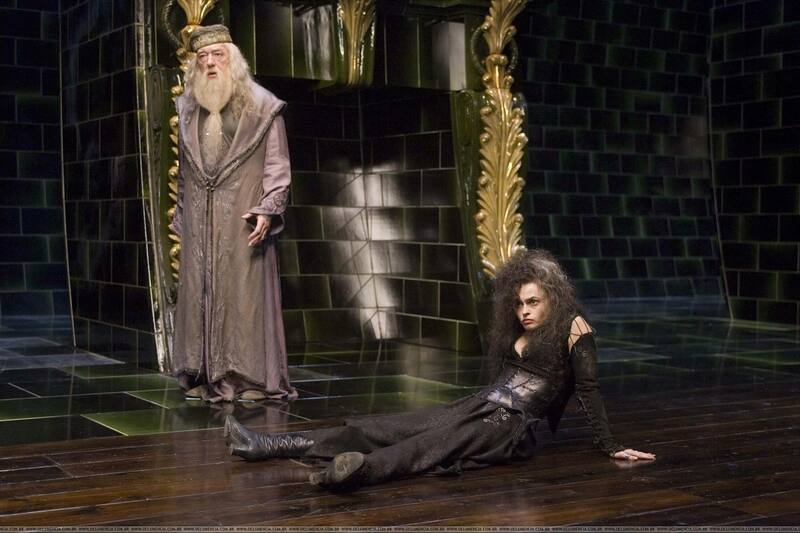 This Bellatrix Lestrange photo might contain hip boot and thigh boot. I assume they weren't filming? I love how she's so relaxed just collapsing there. Bellatrix is just chillin' ya know takein a break.